How to streamline and automate your business processes and life so that you can gain back the time you want for the things you really love. 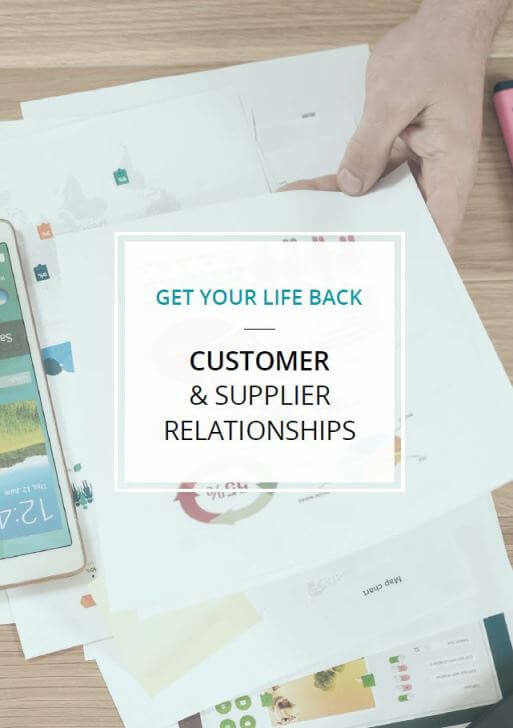 Get Your Life Back ebook is an ultimate guide on how to streamline and automate your business processes and life so that you can gain back the time you want for the things you really love. There’s no shame in acknowledging that you are drowning. 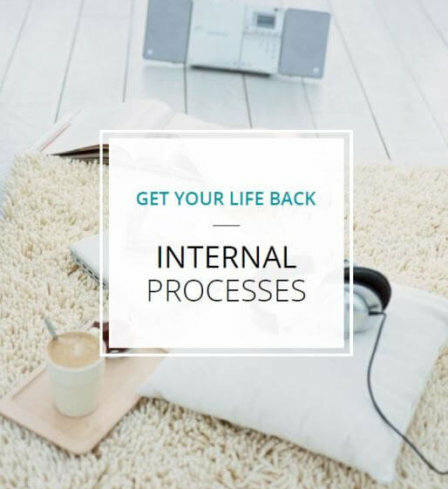 Drowning in the never-ending administrative processes such as emails, time management and meetings or communications that take the fun out of your job and leave you feeling drained rather than excited for what the next day will bring. 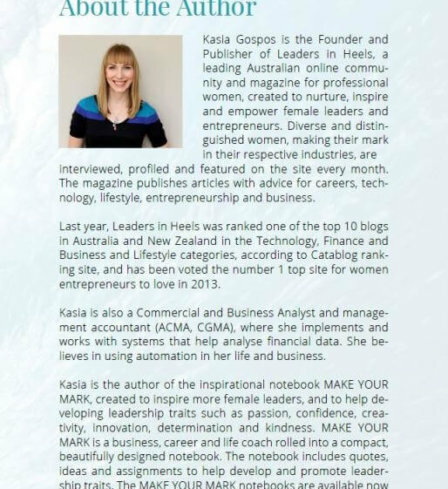 The Get Your Life Back eBook was written by Founder and Publisher of Leaders in Heels, Kasia Gospos, as a way of guiding other busy leaders in heels (or whatever footwear your prefer!) 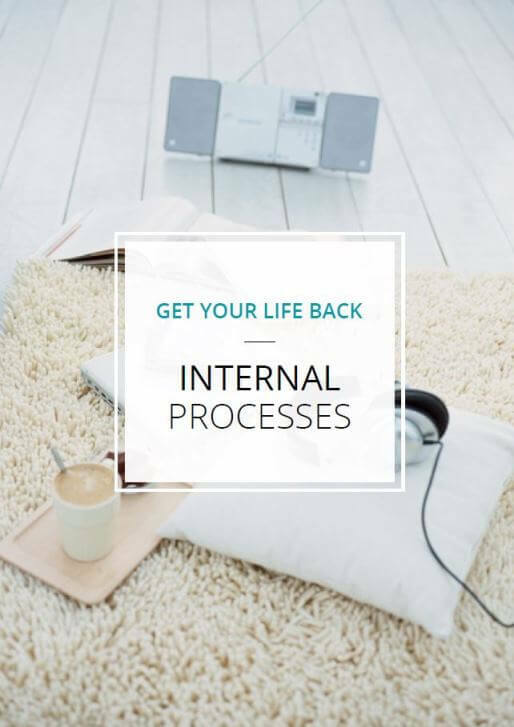 towards a life free – or radically reduced – of the many administrative and business processes that block us from achieving our full potential. “Leaders in Heels became my second full time job, and I definitely had a problem finding balance”, she says. “I knew that I had to do something about this: either slow down or, what I have now done, work smart, look for more resources and automate many of my processes”. 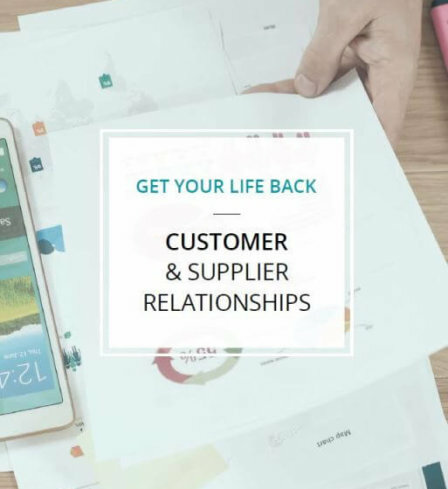 The Get Your Life Back eBook is everything to date that Kasia has learned from her journey of no balance to more balance – in life, business and everything else. 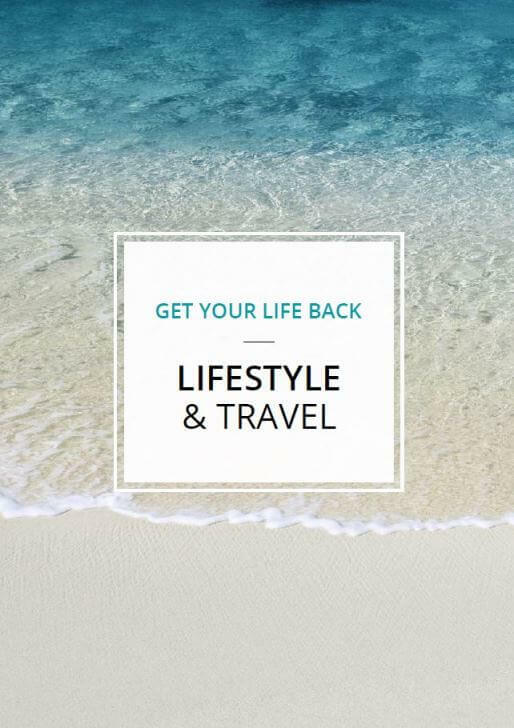 What’s in the Get Your Life Back eBook? 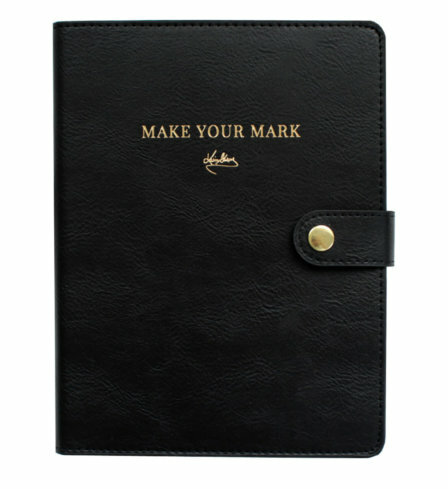 Keep this handy guide by your side at the office, in the study or anywhere you feel you work the most. Share the tips with your friends and colleagues. 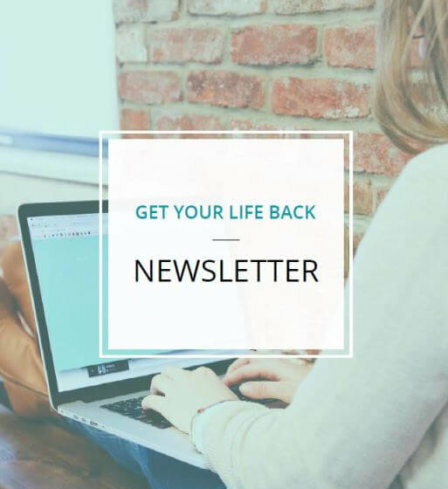 Get Your Life Back will teach you everything you need to know about automating your life so you get back to having one. 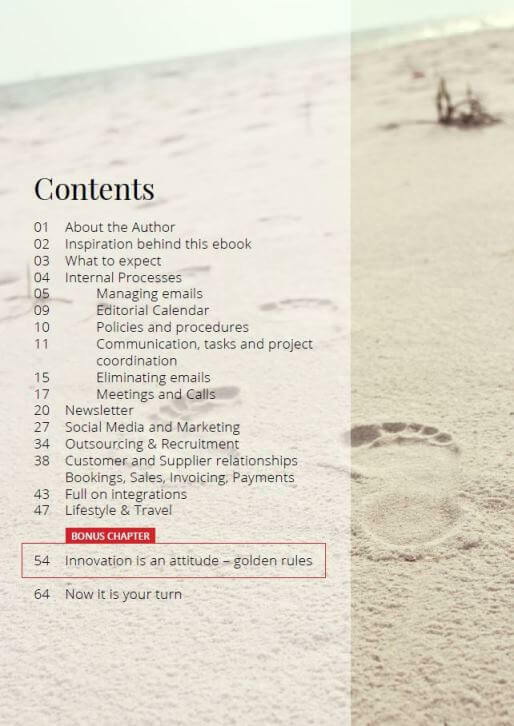 The link to download the eBook will be emailed to you instantly after purchase has been made. 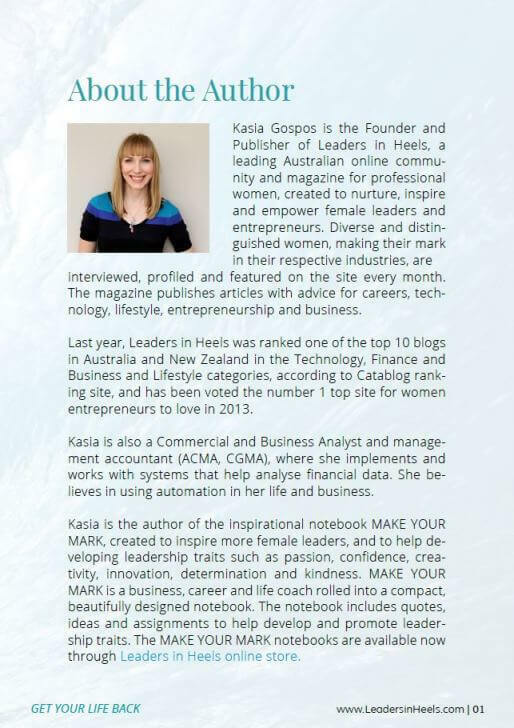 ” Get Your Life Back is what we’ve come to expect from the creator of Leaders In Heels, Kasia Gospos. This eBook is refreshing, genuine, and inspiring. 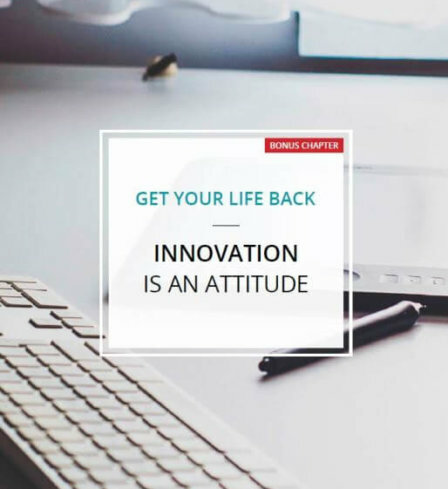 Get Your Life Back is full of the kind of innovative, actionable advice from entrepreneurs to help grow our future leaders. 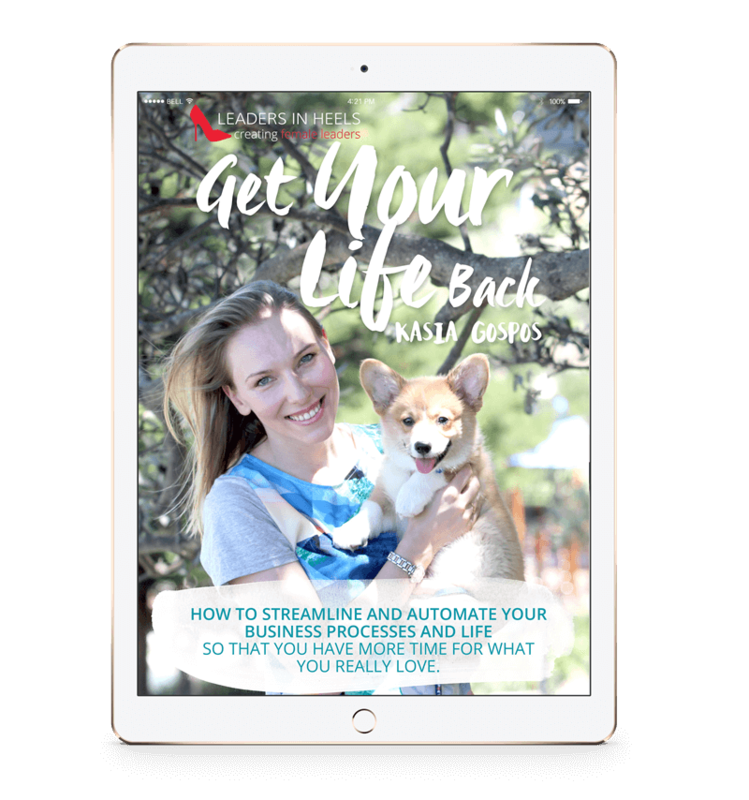 From email tips to booking travel arrangements, this eBook touches on everything to help automate your life. 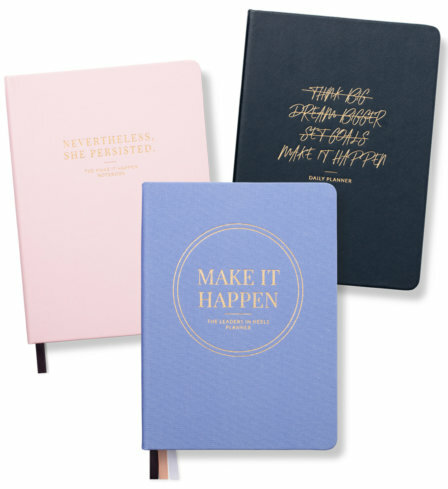 ” What a fantastic resource for the busy entrepreneur. 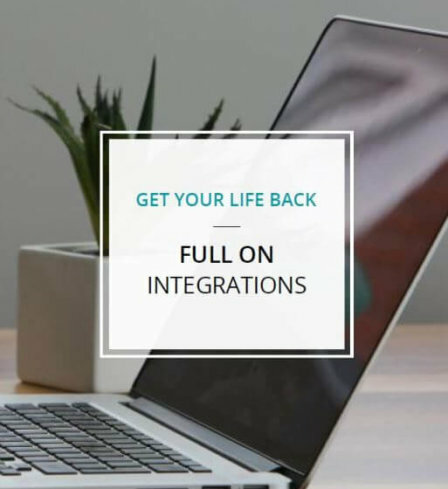 With so many time saving hacks, tools and resources to help free your business and life up. 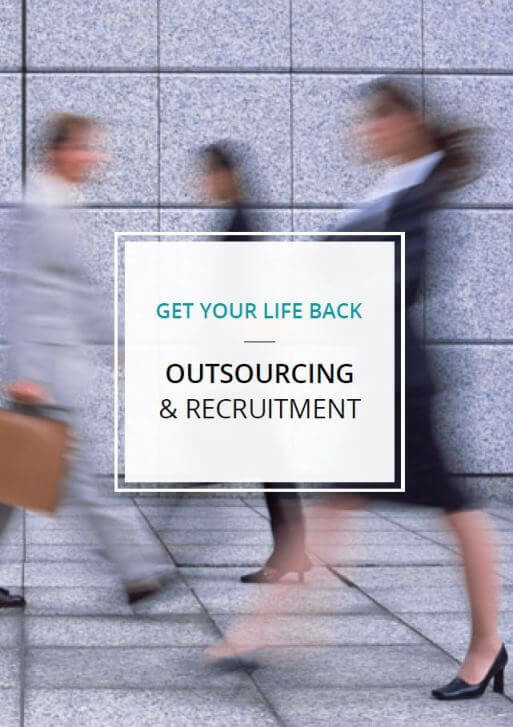 Allowing you the freedom to be able work on your business instead of in it! 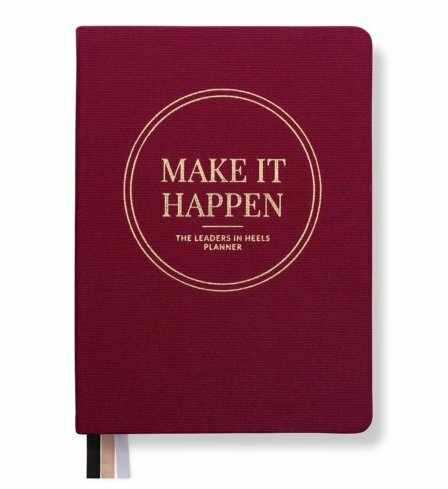 A must read for any woman in business. 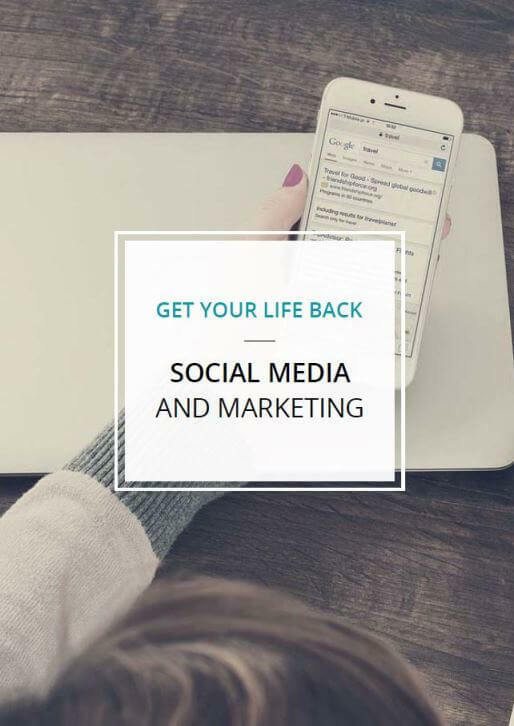 ” What’s so special about the GET YOUR LIFE BACK eBook is the way it pulls down curtains and offers an unobstructed view of how some businesses are using web-based apps and plug-ins to automate parts of their workflow. Kasia is exposing what most entrepreneurs hide: what challenges she faced and how she fixed things, making it ridiculously easy for you to solve your own issues by using the solutions she found. 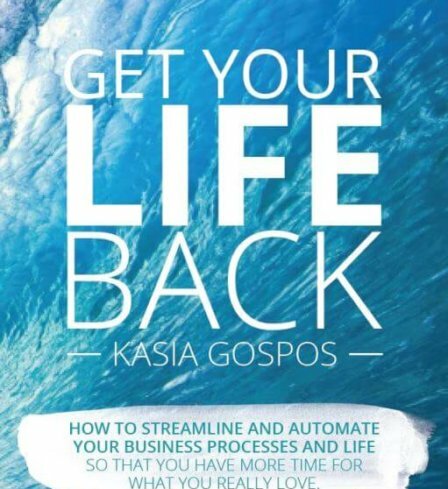 Hi, my name is Kasia Gospos and I am the creator of GET YOUR LIFE BACK eBook and founder and publisher of Leaders in Heels, an online magazine and community for professional women. 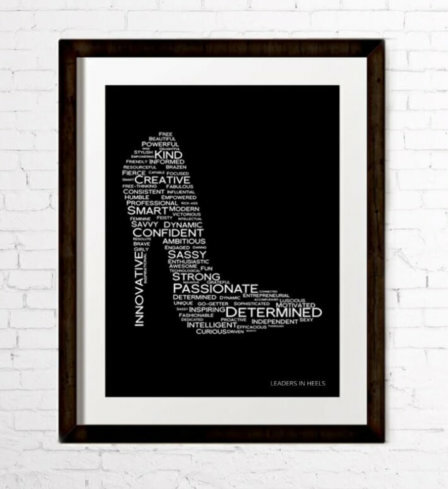 Leaders in Heels started as a blog back in 2011 with a simple goal in mind: to connect with inspirational successful women and entrepreneurs! Twelve months later I realized blogging became my second full time job. I would work as an editor, social media strategist, web developer, graphic designer, accountant etc., everything on top of my full time job. I knew that I had to do something about this: either slow down, or, what I have finally done, work smart, look for more resources and automate many of my processes. 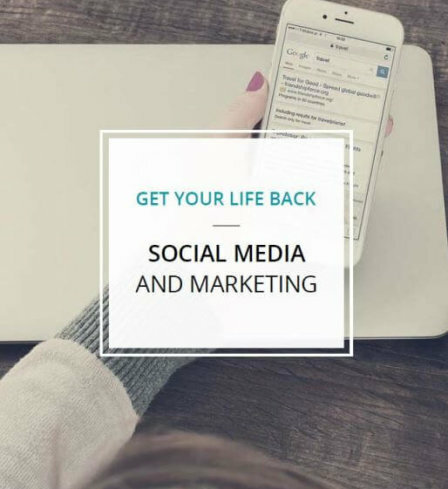 In Get Your Life Back eBook I’ll show you how I created a successful business without killing myself. I’ll go through, step by step, the actions I took to automate the processes around my business and life, so that I now have more time for my husband and my corgi Happy! Kasia has done an incredible job bringing us an insightful view of the entrepreneurial world today. 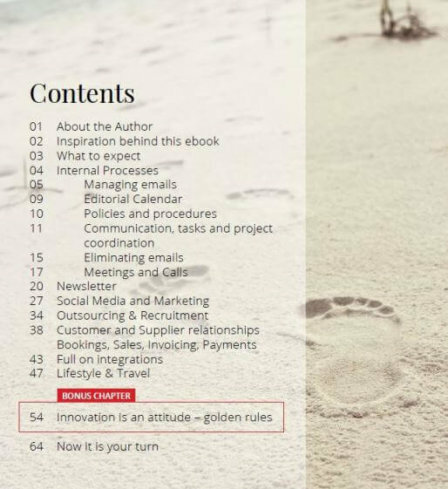 Each chapter contains smart ways and technology to streamline and automate business that can make a great difference in any industry. 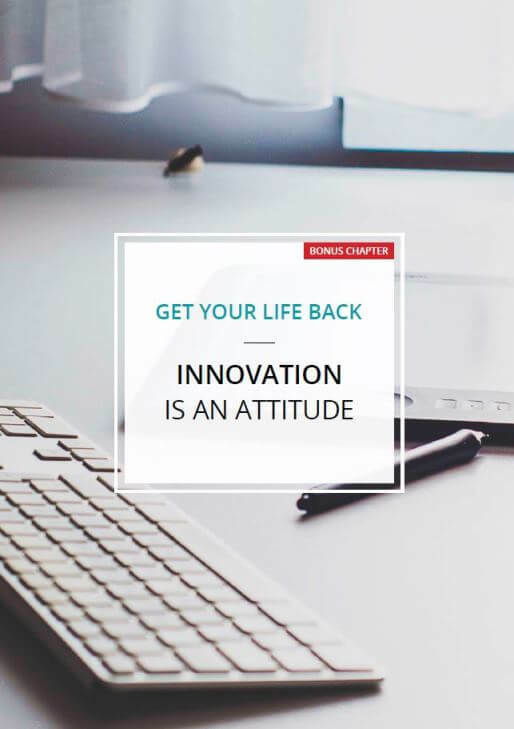 Any entrepreneur can take this ebook as a source of inspiration to start their own company, and as the ideal guide to learn the nitty-gritty of being your own boss. 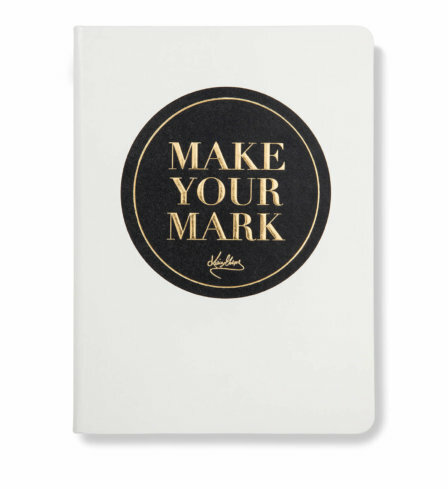 With the name of Leaders in Heels behind this publication, readers can be confident they’ll get the best tips and advice from an insider. 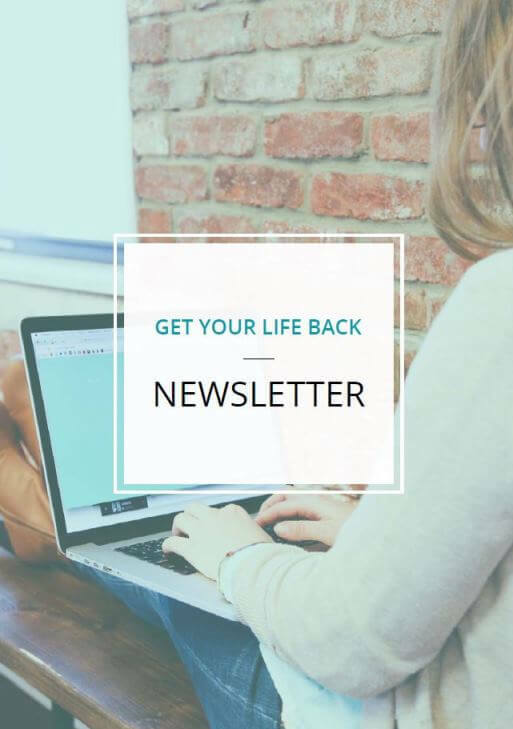 Get your life back – why didn’t someone write this earlier! So many time saving tips and tricks that I personally cannot wait to implement. Whomever you are, whatever you do, there is something in here for you to make your life easier, more streamlined and perhaps give you a few more hours in your day! Run don’t walk! There are some great tips and tools in this book. I’ve taken a note of quite a few that I’m going to investigate and know that I’ll come back to it again when I get stuck. Practical solid help in an easy to read eBook – a great combination. 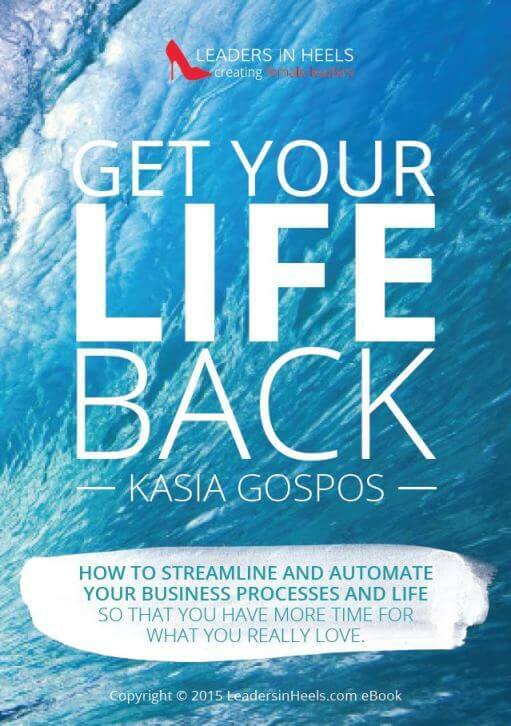 Get Your Life Back is what we’ve come to expect from the creator of Leaders In Heels, Kasia Gospos. This eBook is refreshing, genuine, and inspiring. 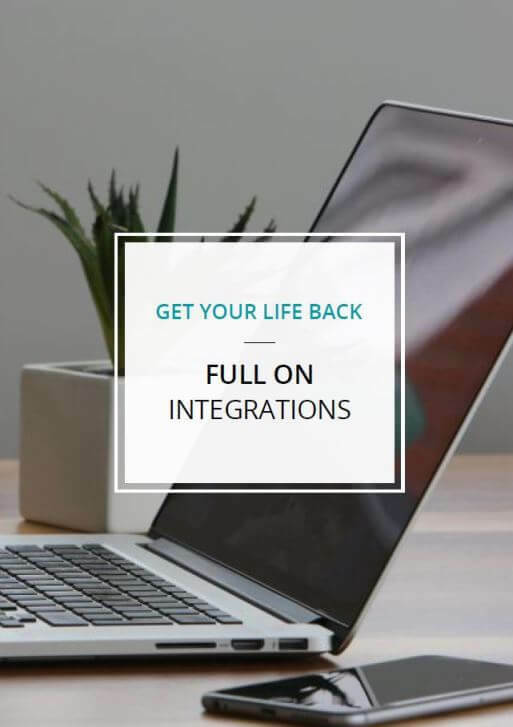 What’s so special about the GET YOUR LIFE BACK eBook is the way it pulls down curtains and offers an unobstructed view of how some businesses are using web-based apps and plug-ins to automate parts of their workflow. 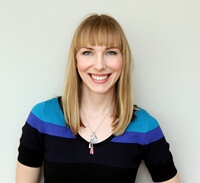 Kasia is exposing what most entrepreneurs hide: what challenges she faced and how she fixed things, making it ridiculously easy for you to solve your own issues by using the solutions she found. 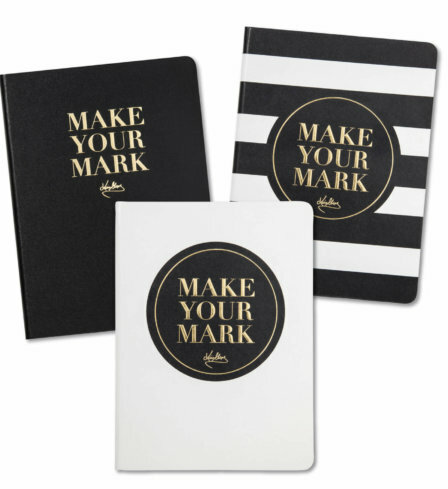 What a fantastic resource for the busy entrepreneur. 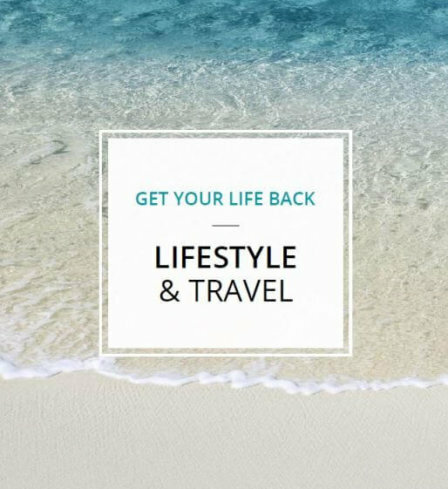 With so many time saving hacks, tools and resources to help free your business and life up. 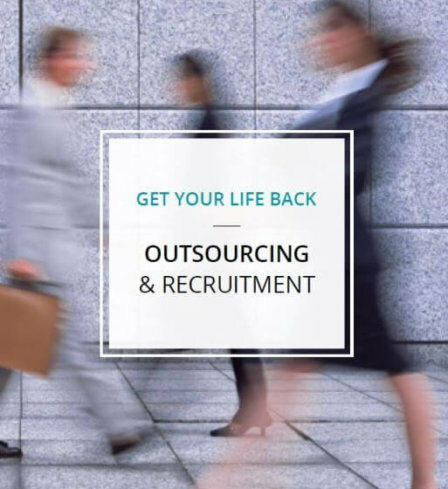 Allowing you the freedom to be able work on your business instead of in it! A must read for any woman in business. A very handy go-to guide! It didn’t take long to find the pain points that resonated with me and I could see which automation tools were recommended by other entrepreneurs and business leaders. Thanks for bringing all this useful information together, Kasia Gospos. I’m looking forward to using my ‘new’ time to get the more out of life. Thanks for the extra tip on keeping my email inbox clean. It’s made a huge difference to how I feel when I open my mail!